The new color choice will carry no price premium over the standard black color for full price parity with existing configurations. 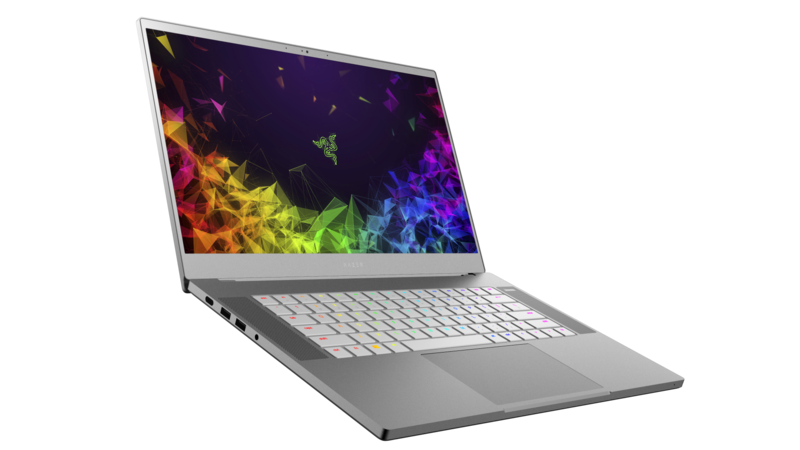 All SKUs of the single storage Blade 15 will have a Mercury White option including the base configuration for $2200. Users in Europe, however, will be missing out as this will be exclusive to North America and China for now. 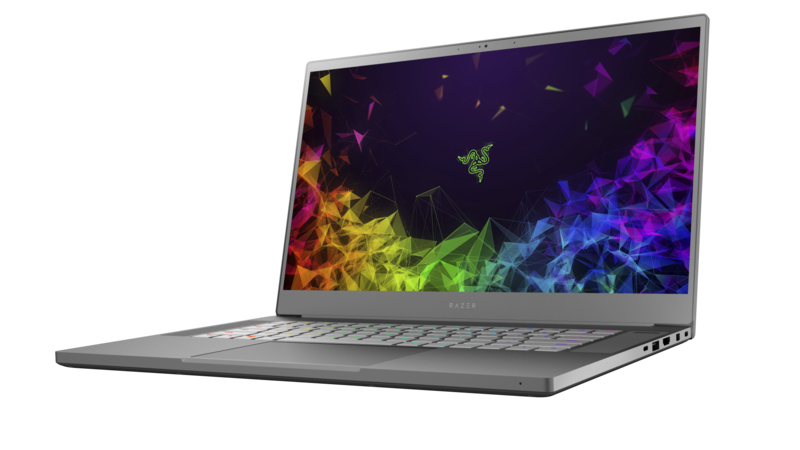 Razer may be launching a brand new dual storage Blade 15 this month, but they're certainly not ready to leave the original single storage Blade 15 behind. 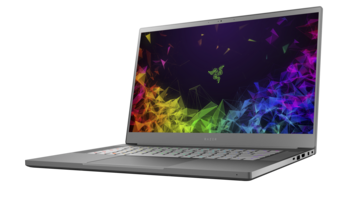 The OEM will be prepping a new color option for the single storage Blade 15 to boost sales through the all-important Holiday shopping season. 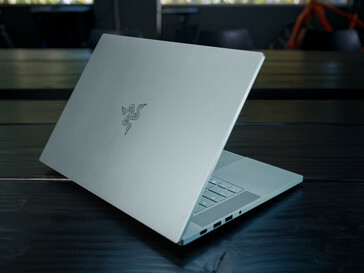 Called Mercury White, the light gray color contrasts the usual jet black appearance that has become typical of Razer products. 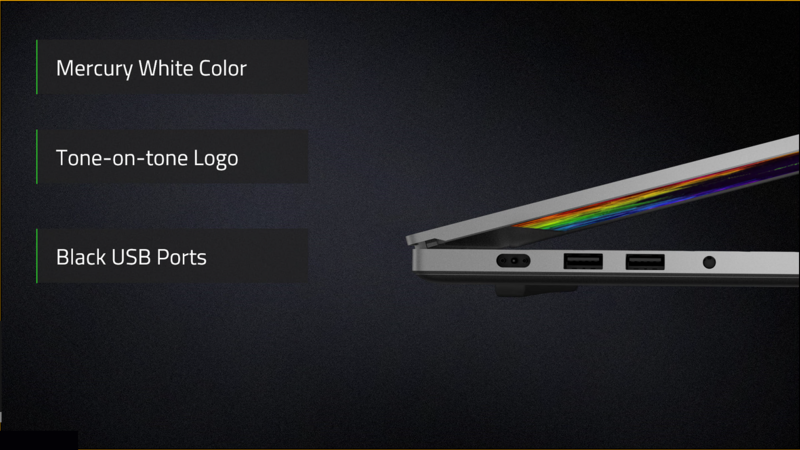 Even the bright green USB ports and Razer logo will be changed to a darker gray tone. 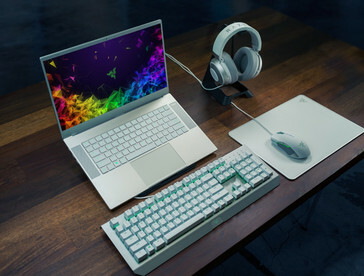 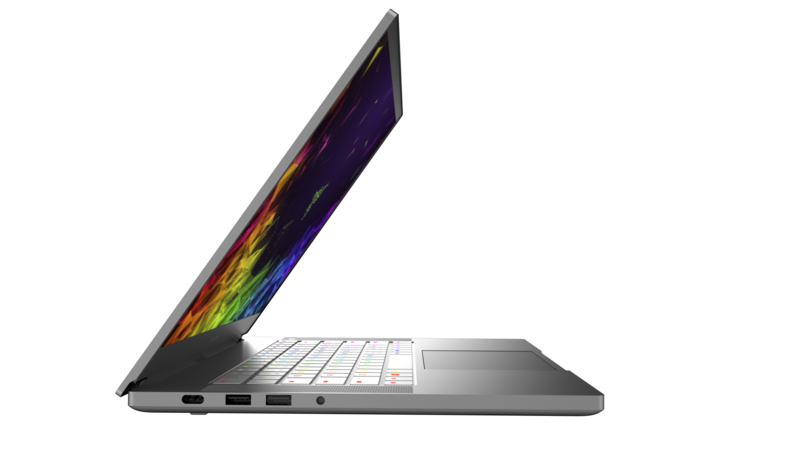 The more subdued aesthetic should be a better fit for professional users in business or conference settings much like the silver color scheme of the MSI Prestige series. 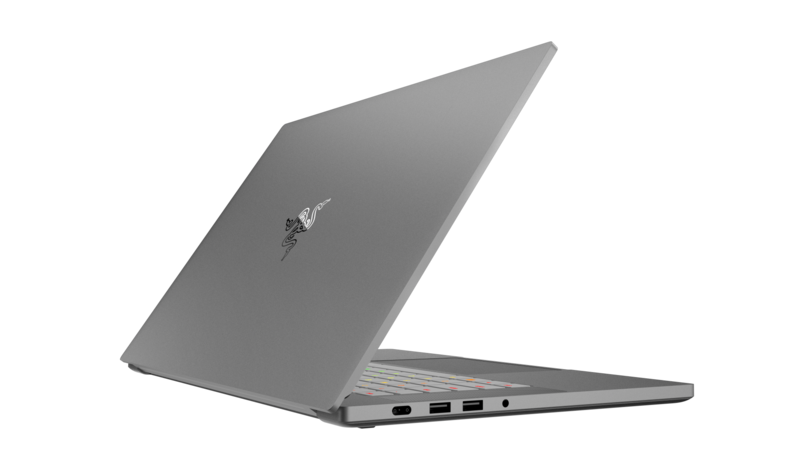 Internal specifications are otherwise the same as before meaning that the 144 Hz FHD display, GeForce GTX 1060 Max-Q or 1070 Max-Q GPUs, and 512 GB SSD are all returning. The Mercury White option will be exclusive to the U.S., Canada, and China with no plans for a European launch at this time. 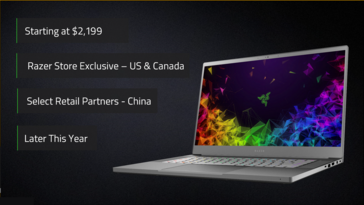 Razer previously toyed with a similar dark gray color option for last year's Blade Stealth laptop. 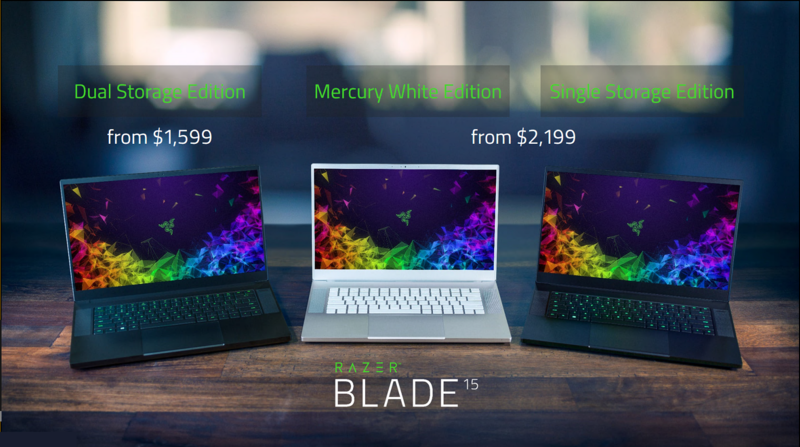 Hopefully, these alternative colors can lead to even more options across the entire Blade family including the untouched Blade Pro series.